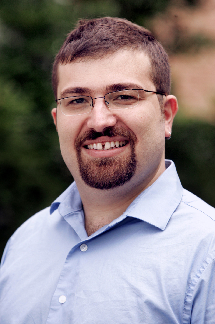 Professor Kolemen's research focuses on the application of dynamics and control theory to experimental plasma physics, primarily to address the challenges of fusion reactor design. He analyzes the dynamics of complex plasma phenomena using applied mathematics and control theory with the aim of designing and implementing novel control techniques, which is then used to build real-time control systems from the ground up. Current research includes reduction of the heat flux to the fusion reactor vessel using advanced magnetic divertor configuration, detachment, and radiation control; and disruption avoidance against instabilities such as Neoclassical Tearing Modes and Resistive Wall Modes.